Guatemalans voted in a referendum to take their 19th-century territorial dispute with Belize to the UN for final adjudication. The core of the issue boils down to imperial-era agreements between the Spanish and British Empires whereby Guatemala became the inheritor of Madrid-controlled areas in the region, including those in what is nowadays the southern half of Belize that the UK was purportedly only allowed to operate in but never legally given ownership of. A compromise was reached in the mid-19th century which saw the British agree to build a road for Guatemala to its Caribbean coast in exchange for dropping its territorial claims, a deal that London never honored and which the Central American country says is now null and void. Although Guatemala recognized Belize’s 1981 independence over a decade later in 1992, it never dropped its claims to the southern half of this newly created country. A 2008 accord between the two parties resulted in an agreement to hold referenda asking whether their citizens agree to let the UN’s International Court of Justice adjudicate over the dispute. The Guatemalans just held their vote and the 25% of its electorate who participated overwhelmingly voted yes, while Belize has yet to organize its own promised poll on the matter. If its people vote no, which is a possibility, then another mechanism would have to be found. 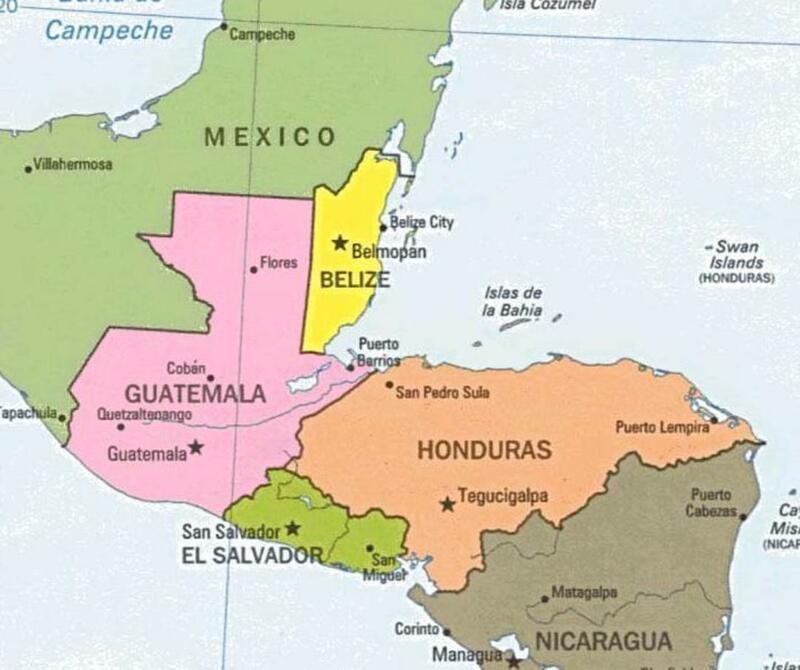 In that event, regional organizations such as the Community of Latin American and Caribbean States (CELAC) will probably rally around Guatemala and attempt to put unenforceable political pressure on Belize, which would understandably be reluctant to part with half of its territory no matter whether it was legally acquired or not. 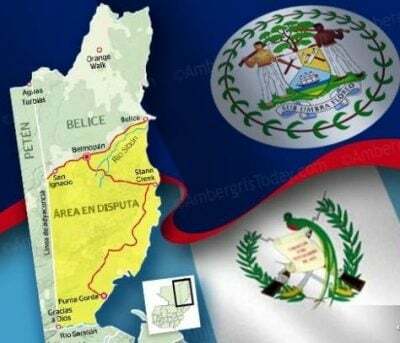 In a sense, nothing would really change even if Belize went to the UN and lost because the court’s decision is also militarily unenforceable, which is something that Bolivia is finding out after taking its own 19th-century dispute with Chile to the same international body. This sobering conclusion leaves little room for any peaceful resolution. Guatemala, however, is unlikely to resort to force, though hinting as much from time to time might serve as a convenient distraction from its crime and corruption problems. Belize also stands to gain by prolonging this dispute because it allows it to reinforce a sense of unifying nationalism, and it could also leverage any perceived Guatemalan hostility to extract benefits from its former British colonial overseer and possibly even the US. Therefore, while it’s a promising move that Guatemalans voted to take their dispute with Belize to the UN, it’s probably not going to resolve the issue anytime soon.